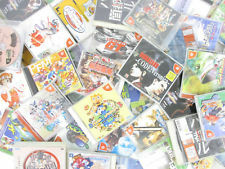 with Free Sea Mail shipping from Japan. with a lot of demo discs and Sonic Adventure Prima Guide. Both games in good condition. Auction from France. 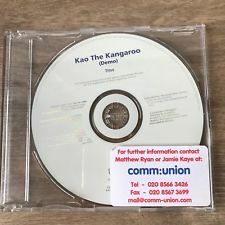 Kao the Kangaroo white label disc. Good price atm. 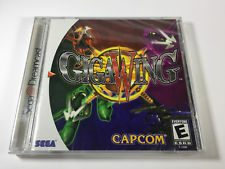 Giga Wing 1 US still brand new. Auction. 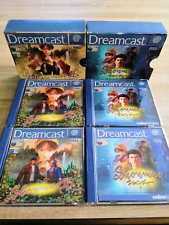 Great PAL bundle from the UK. Good price atm. As the title says. 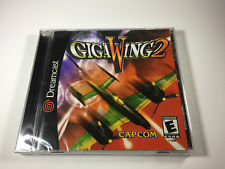 Giga Wing 2 US brand new. 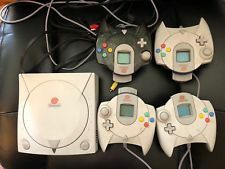 Very great lot with a lot of accessories and games. Read the description for a complete list of what is included. 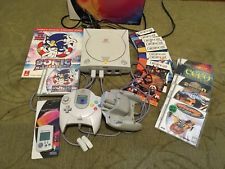 Great lot of Pal console and games. As the title says. 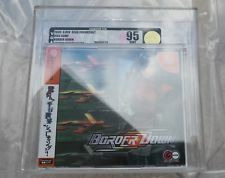 Border Down JPN new and VGA graded.